Welcome to the Hokkaido-Inu Museum ! The dogs have always hoped to be with humans. 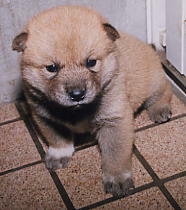 In the Ainu language, the word for dog is "seta." 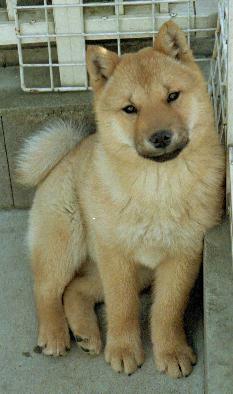 In the Japanese language, the word for dog is "inu." Thank you very much for visiting our museum. The SETA PALACE is the pet name for the Hokkaido-Inu Museum. YUPO, AK, RAM and SETA live in this museum. 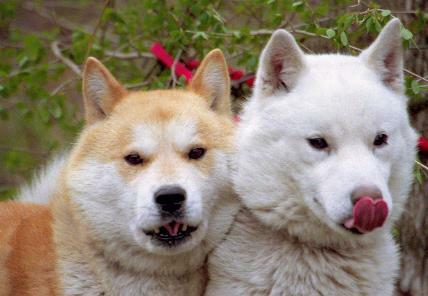 They are Hokkaido-Inu dogs. Their breeding room was named the SETA PALACE at first, but when our house was opened as a museum we gave the name to our museum . 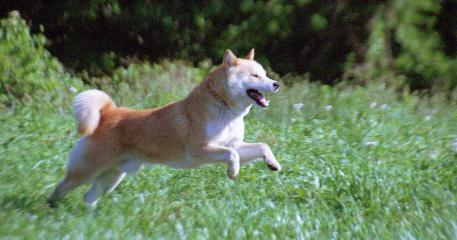 The Hokkaido-Inu is a Japanese dog breed. Because the Ainu people (the indigenous people of Hokkaido) bred the dog to use for hunting bears and deer, the breed has also been known as "the Ainu-Ken (Ainu Dog)." The strength and physique of this breed enables the dog to withstand severe cold, heavy snowfalls, dense forests, and the rugged terrain in Hokkaido. The dog usually obeys the owner with gentle responsiveness and likes a lot of affection. However, it is very brave and shows manly features. 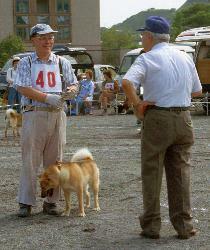 According to one of the dog journals in Japan, the Hokkaido-inu is not kept indoors. But there are no problems if the dog spends time outdoors as well. If you keep your dog only indoors, your dog may bite you because it needs hard exercise. We let YUPO, AK, RAM and SETA run loose in our back yard, which has a high fence. They bark at dogs or cats that are passing, and also howl when they hear an ambulance siren. Through such behavior, they satisfy their wild instincts. However, when they spend time indoors, they satisfy their instincts for human affection. 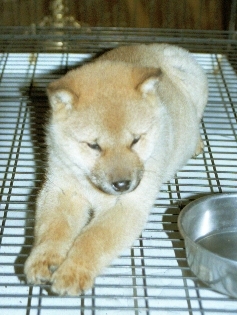 The Hokkaido-Inu is overly sensitive and has a fiery disposition, and may bite a person occasionally. So the breed is said to be hard to deal with. We propose some hypotheses on the characteristics of the dog. 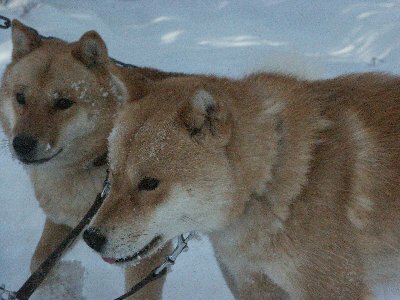 (1) Because it is very cold in Hokkaido, only dogs that became friendly with the Ainu people could live through the entire winter. The inherited character would be accumulated by natural selection. Thus, the dogs desire to be with humans and like a lot of affection. 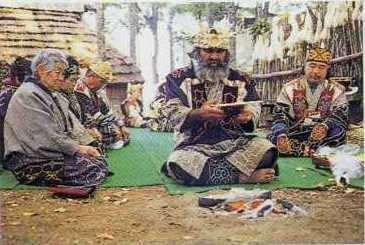 (2) The Ainu people selected only dogs that helped them hunt brown bears; therefore, their fiery disposition would have been formed. Now we have lots of dogs that do not bite humans, because the dog is now kept as a companion. (3) A wolf living in a cold area is fierier than one in a warm area. The former has withstood the severe cold. 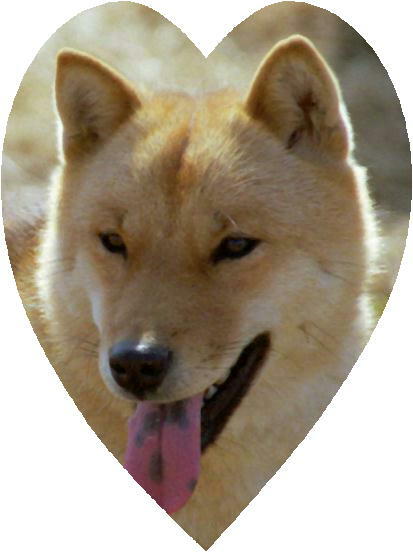 Since the Hokkaido-Inu has lived in cold area, the dogs would also have such a disposition. If you keep the dog, please play with him often and call out to him, dealing with him as a member of your family. On the other hand, being wild, he also needs rigorous training. If you keep him to understand the characteristics of the breed, we are sure you will be satisfied with him as a companion. Our dogs guard our back yard in the daytime and guard the exhibit in our museum at night. Through such work, they satisfy both their wild instincts and their affectionate nature. 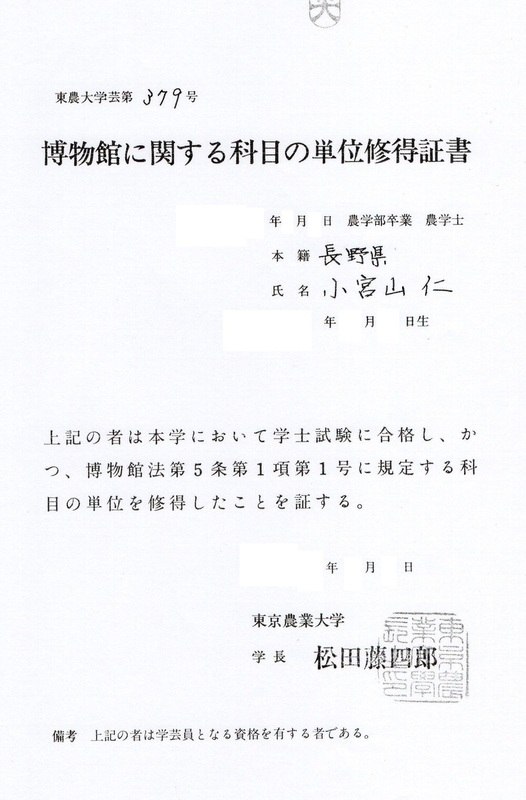 Please make a study trip to our museum where the Hokkaido-Inu, related plants and animals, etc. are on exhibit. 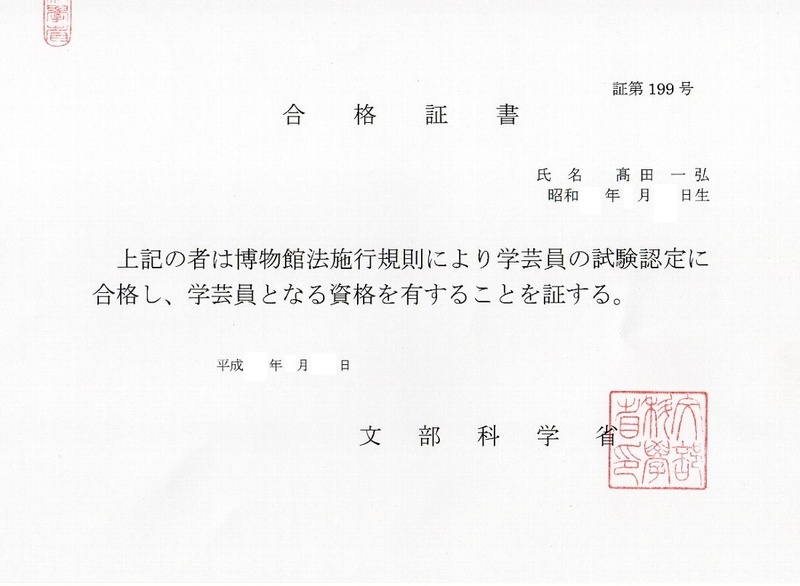 This museum was introduced in the Yomiuri (Japanese) on August 6, 1997.